If you are an amateur photographer or even a professional, there are certain lenses that you should have in order to take the best photographs possible. 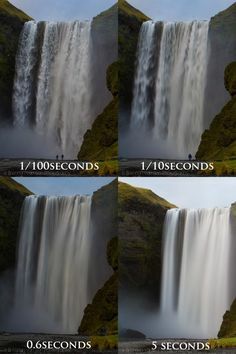 It can really make a difference, especially with modern DSLR cameras where it is possible to interchange your lenses within seconds. 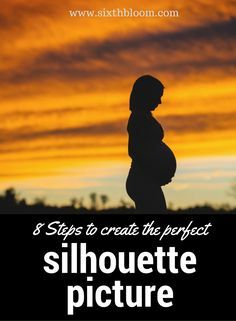 Sometimes you are trying to get a shot that is far away, whereas others you are in low light and you need your sensor to gather as much light as possible. 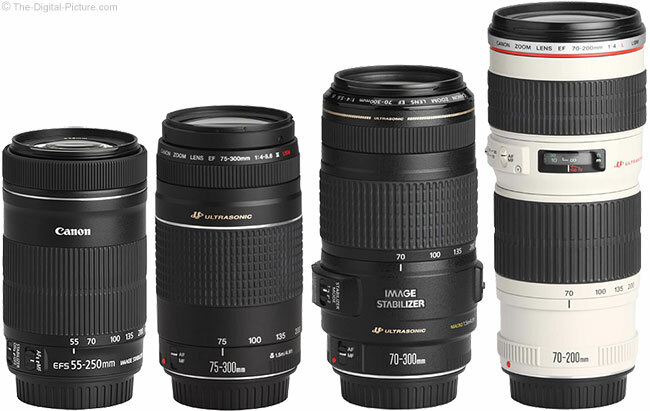 Here are a few options to consider when looking at camera lenses that are currently available today that every serious photographer should have in their arsenal. What Exactly Are Camera Lenses? 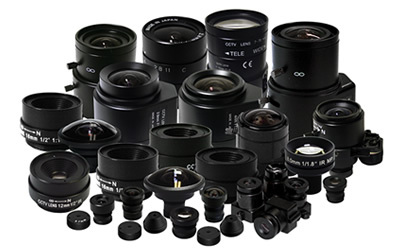 Even though most people will know what camera lenses, it’s a good idea to discuss them prior to recommending the many that are available today. These photographic lenses are optical lenses, the mechanism by which images can be photographed. 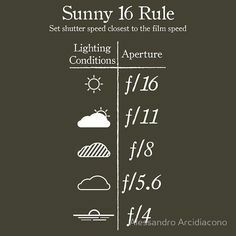 There are many different settings on cameras such as being able to adjust the focal length, and also the shutter speed, making it possible for you to get different shots. 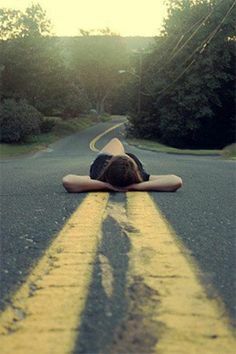 Once you have several of these to use, it will give you more options when it comes to taking photographs of people, nature, or even trailing star images which are so popular today. These are lenses that will enable you to get typical shots that you take every day. They work perfectly with 35mm format cameras. They give you the ability to zoom to see objects in the distance or those that are close up. The range is typically between 18 and 50 mm. If you are using these with a fixed f/2.8 camera, this will be perfect for most light settings. However, if you’re trying to see something up close, you are going to need to change out your lens and use what is called a macro lens. This will enable you to get very close to objects that you are photographing. If you want them to be extremely sharp, a 50mm f/2.8 macro lens is the one you should use. 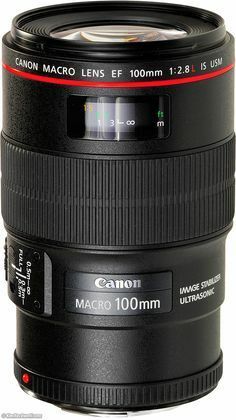 If you don’t use this when you are zooming in on something close, it will make it very difficult, especially with DSLR cameras to achieve proper focus. 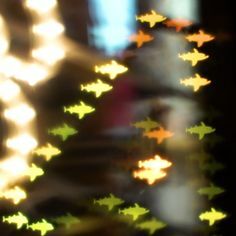 Things could end up becoming very blurry, and even if it is clear, the definition of the objects will not be as clean. If you want to zoom in on something, such as a flower, you will need to have a macro lens that can enable you to maximize the clarity of every image that you take. In opposition to the macro lens, you need to have a telephoto zoom lens. These are very useful at zooming in on objects that are quite far away. For example, they can start from about 70 mm, going all the way out to 200 or 300 mm, enabling you to see things in the distance. 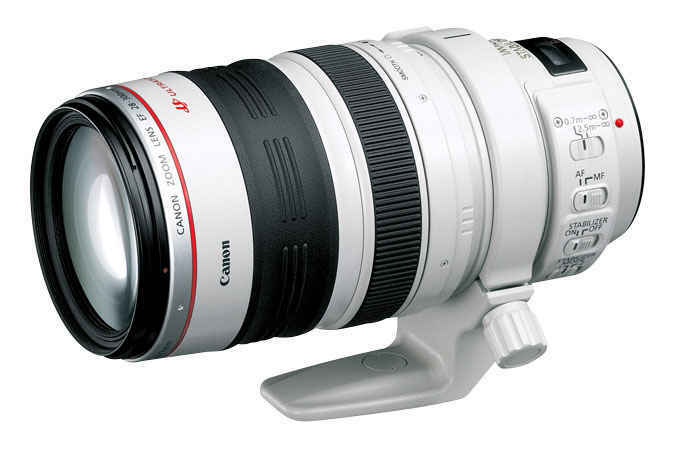 If you are using a DSLR camera, these lenses are quite large. There are those that can go up to 2000 mm which cost thousands of dollars. 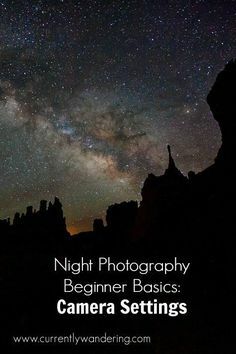 This same range is available on a couple digital cameras such as the P900 from Nikon, but many people prefer DSLR cameras because you are able to use RAW images which can provide better clarity. Some of the best lenses will include the Nikon AF-S14-24mm f/2.8G ED lens, the Canon 85mm f/1.2L, the Canon 24-70mm f/2.8 Mark II, and the Nikon AF-S DX NIKKOR 55-300mm. All of these have excellent range, delivering exceptional clarity for your images, combining both wide aperture ranges and low dispersion glass elements. The type of lens that you purchase is going to differ depending on the camera brand that you own. Two of the most popular such as Nikon and Canon will only be able to use these lenses that originate from their own manufacturers. You will want to do a little bit of research on which cameras have the best ISO, flash coverage, and size of the sensor. In fact, you should always try to get a camera that has a larger sensor size as that will allow you to gather more light. If you are ready to jump into the fun world of taking pictures, or if you are a professional photographer that is simply looking for the best lenses that are available for your camera today, there are reviews online. These will go into detail as to which ones will work best for your particular camera, as well as those that are offered at the best price.